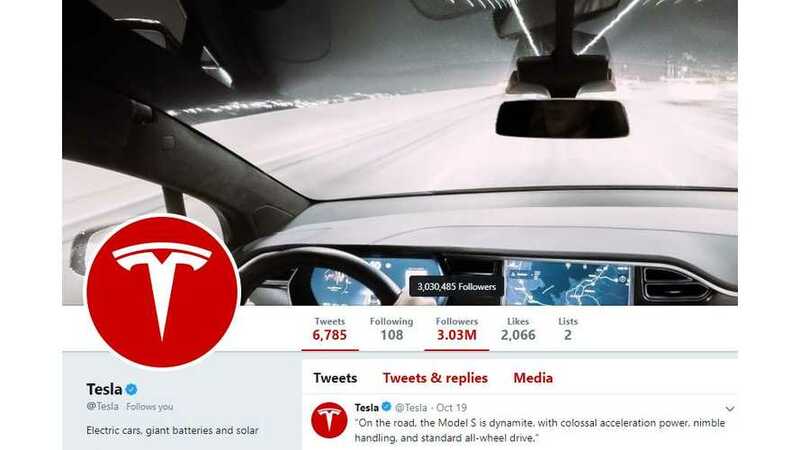 Tesla has just surpassed Mercedes-Benz to become the world's most followed car brand on Twitter. 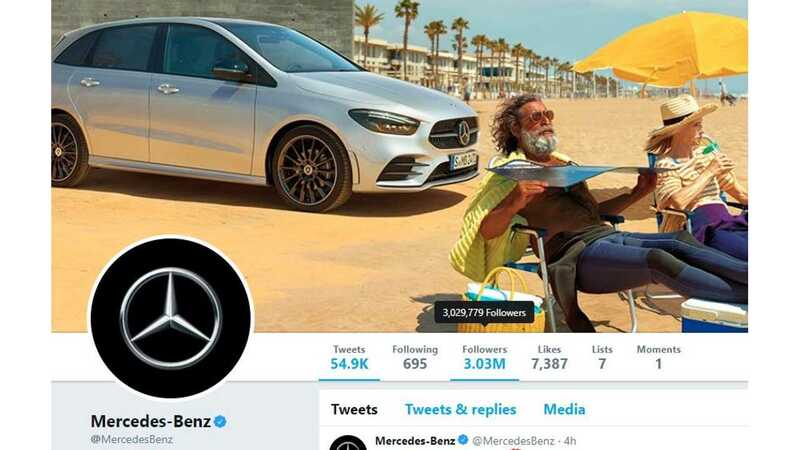 Though both of the automaker's Twitter pages show 3.03 M followers, if you hover over that number you'll see the actual (non-estimated amount). Tesla's lead is slim, but it's now #1 as of 9:56 AM Eastern time on October 21, 2018. 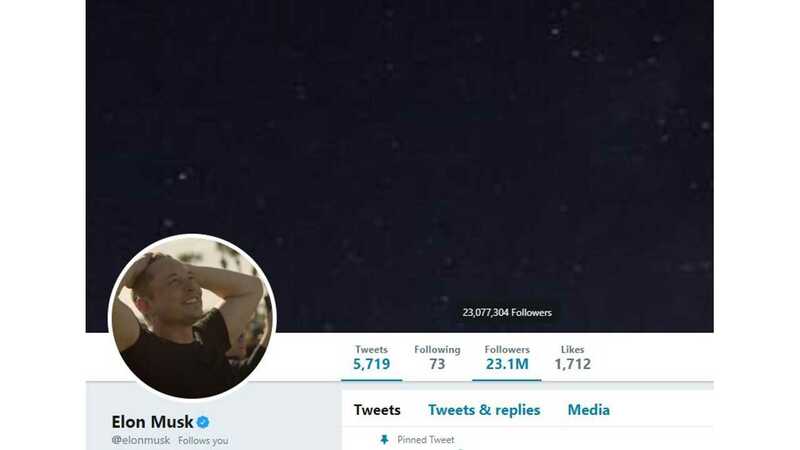 The most obvious takeaway here is that if you follow InsideEVs on Twitter (as both Tesla and Musk do) then you'll be among the most followed too. Okay...maybe that's a stretch, but it's worth a try.